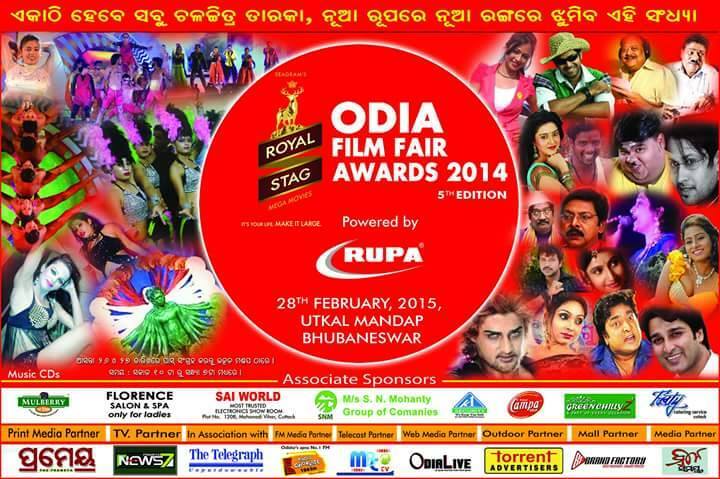 Ollywood’s most waited event Odia Film Fare Award 2014 is going to be organized on 28th February 2015 at Utkal Mandap, Bhubaneswar. 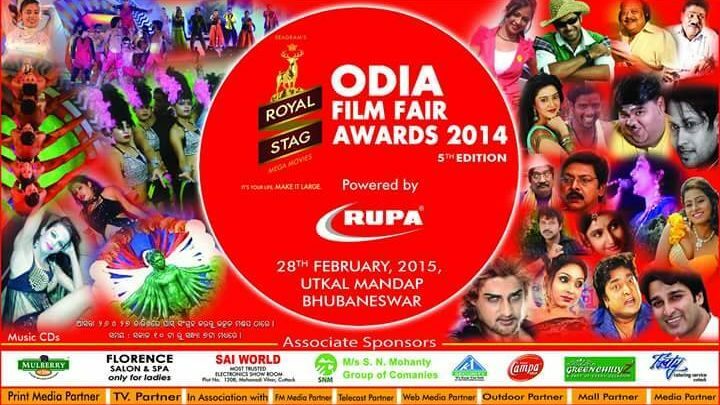 We are expexting all most all the actors and actress of Ollywood industires are going to be a part of such big event. 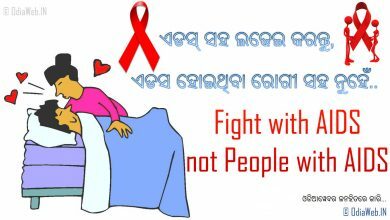 So please join and make the event memorable. 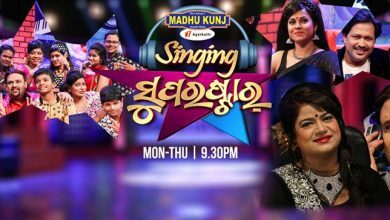 You can join the event. 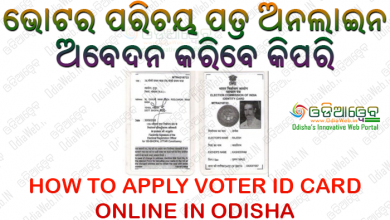 Below are the steps to get the pass for the event “Odia Film Fare Awards 2014″. >> You can collect passes between 10 AM to 6 PM. 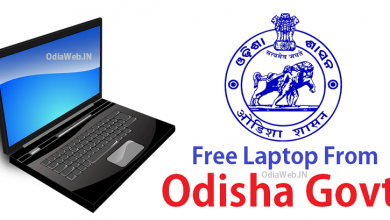 >> Passes would be available only on 26th Feb and 27th Feb 2015.